This was the year lawmakers introduced many bills to restrict abortions and grant more access to guns. As part of our "2015 in Review" series, here's a look at some of those measures that didn't make it all the way through. Opponents called it the "Guns Everywhere Bill." The legislation would let gun owners carry concealed firearms at daycares, college campuses and certain parts of an airport. 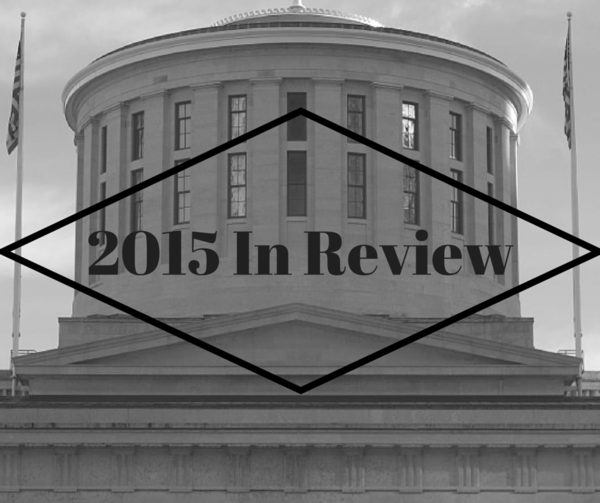 It was just one of several bills introduced in the Ohio House to expand concealed carry laws. That legislation passed the House and now waits for a vote in the Senate. Another bill, which has stalled in committee, would allow Ohioans to carry a concealed weapon in public without training or a license. Republican Representative Ron Hood of Ashville explains. “Anywhere where you already have the right to carry open you can simply now put a coat on and carry concealed so it doesn’t change who can carry it doesn’t change where you can carry it just changes whether you can have a coat on or not and that’s simply what the bill does,” said Hood. Jennifer Thorne with the Ohio Coalition Against Gun Violence adamantly opposed that plan. “This is not going to make anyone safer by taking away any of the training requirements or additional background checks or permitting requirements to carry a dangerous hidden weapon in public and that’s really what we’re talking about here,” according to Thorne. With a record number of Republicans in the Ohio House, lawmakers also came out swinging with several bills to hit abortion and abortion providers. The bills to ban abortions if parents opt for a Down’s syndrome test or once the heartbeat is discovered and the legislation to defund Planned Parenthood are all in limbo. In what’s become a continuing trend, Republican lawmakers once again brought a Right to Work provision to the Statehouse. Representative Tom Brinkman said allowing union membership to be optional would spur job growth and improve union services. “Maybe an analogy would be a community that was forced to join the YMCA. You are forced to pay your dues. The YMCA can give you lousy towel service and not repave the parking lot and you are still forced to give them your money. When you have competition and you have that choice to join or not join, all of a sudden. 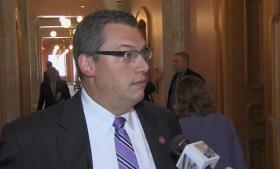 They have to compete for those dues,” said Brinkman. 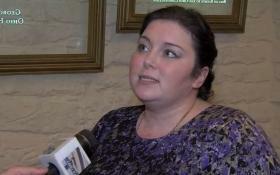 Democratic Representative Alicia Reece pointed out to Brinkman that the voters soundly defeated Senate Bill 5, another crack at changing union laws, in 2011. “So my question to you is, is this bill worth dividing the state when we have already gone to the ballot and people came out in record numbers and said that the legislature was wrong,” Reece said. The bill has not gone anywhere since and Gov. John Kasich has said Right to Work is not a priority in Ohio. House lawmakers passed a bill to make it easier to put someone in prison for heroin possession. However, this came out at a time when state officials also announced they were going to take a big swing at criminal justice reform, which will include drug sentencing. Even so, the bill seems to be moving through a Senate committee. State officials were able to make a big change by ending the school assessment known as PARCC, but one standard that has yet to pass is Republican Representative Cheryl Grossman’s proposal to require cursive writing in school. “There are proven studies talking about the cognitive benefits of cursive writing. What that does to enhance people’s thinking skills or their fine motor skills. So there’s all these reasons on why this makes all the sense in the world,” said Grossman. There’s still a whole year for the General Assembly to approve these measures, however they are also looking ahead at working on the capital budget. The controversial bills that remain in limbo could make for an interesting lame duck session a year from now. Copyright 2017 The Statehouse News Bureau. To see more, visit The Statehouse News Bureau.